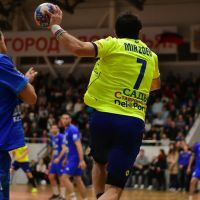 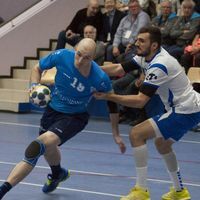 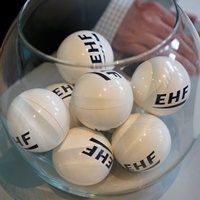 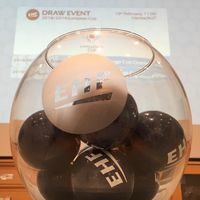 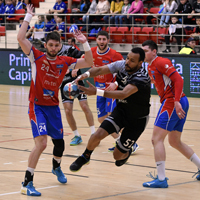 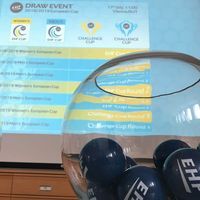 29.03.2019 - QUARTER-FINAL PREVIEW: Finnish club Dicken hope to continue their maiden season in Europe by booking a semi-final ticket in the Men's Challenge Cup. 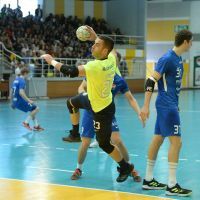 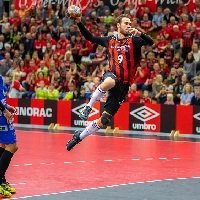 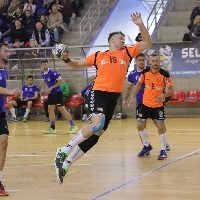 18.11.2018 - ROUND REVIEW: Bregenz Handball suffered a four-goal lead away against A. E. K. Athens, as the Austrian club celebrated their 100th European Cup match. 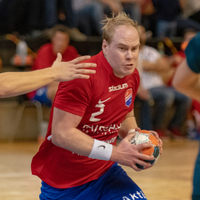 07.10.2018 - ROUND REVIEW: Six teams are through to the next round of the Men´s Challenge Cup after double-headers this weekend. 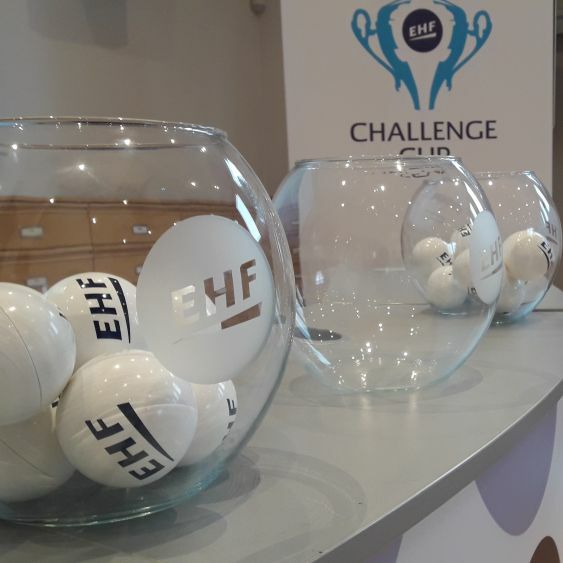 04.10.2018 - ROUND PREVIEW: The Challenge Cup will be the last men’s European cup competition of the season to throw off when it gets started this coming weekend.